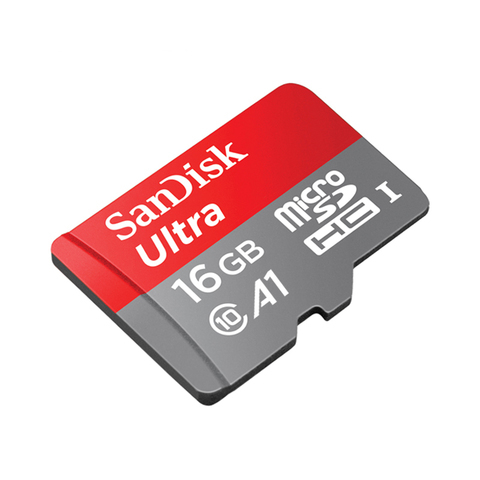 Capture, carry and keep more high-quality photos and Full HD video¹(1080p) on your Android™ smartphone or tablet with up to 128GB** SanDisk Ultra® microSDXC™ UHS-I card in the slot. Transfer pictures and videos from the card to your PC at a rate of up to 98MB/s*. The SanDisk Memory Zone app, available on the Google Play™ store, makes it easy to view, access, and back up your files from your phone's memory⁴. To help your smartphone run at its peak performance, set the app to automatically off-load files from your smartphone's internal memory to the card. 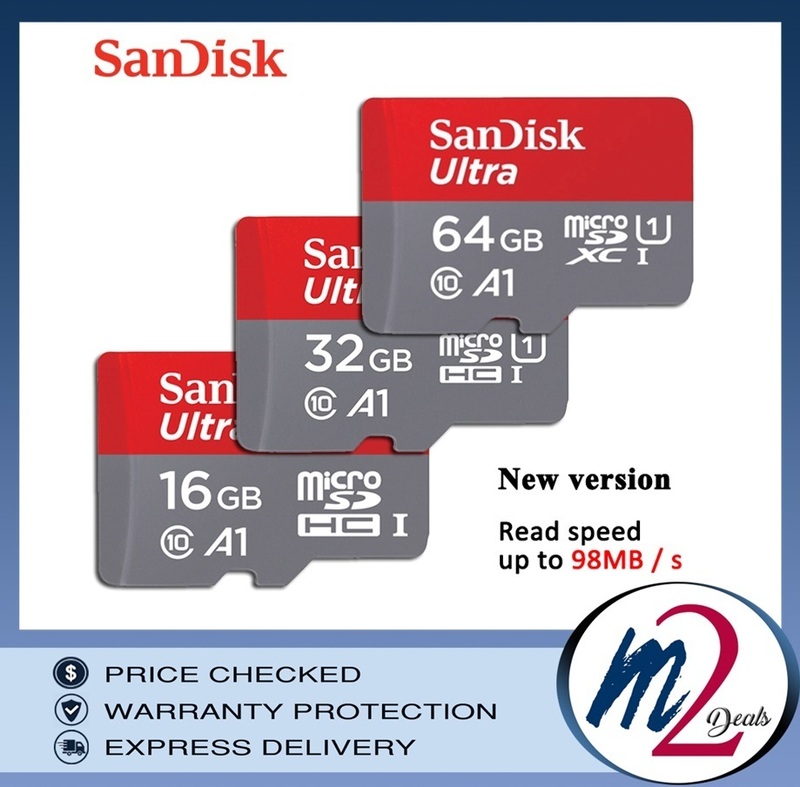 Built to perform in extreme conditions, SanDisk Ultra microSDHC and microSDXC cards² are water proof, temperature proof, shock proof, X-ray proof and magnet proof. The SanDisk Ultra card is rated Class 10 for Full HD video (1080p) and comes with a SD™ adapter and a 10-year warranty³. 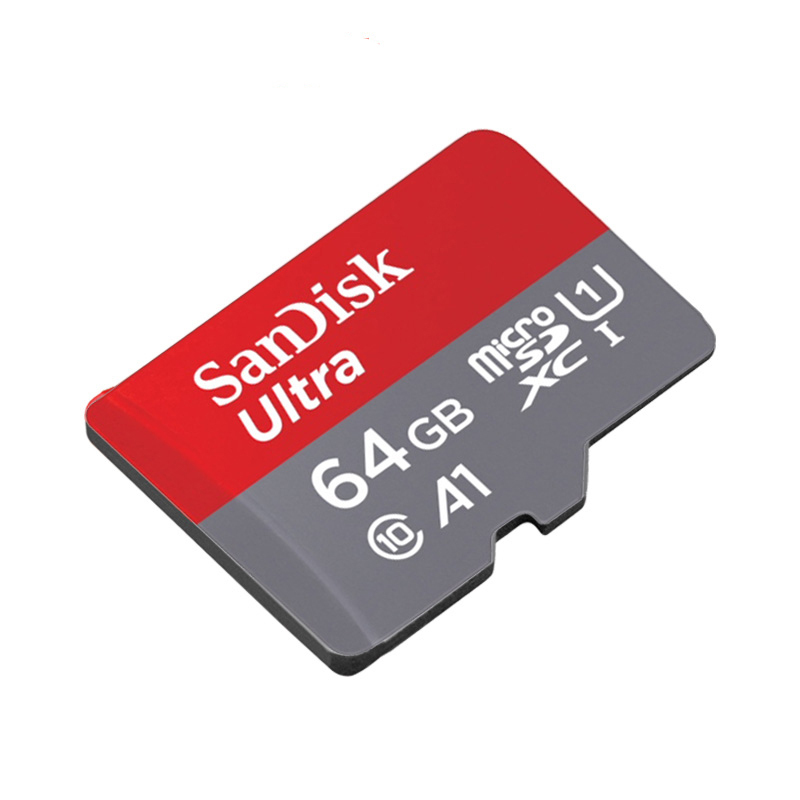 The chart shows example combinations of music, videos and photographs that you can store on a SanDisk® microSD™card. 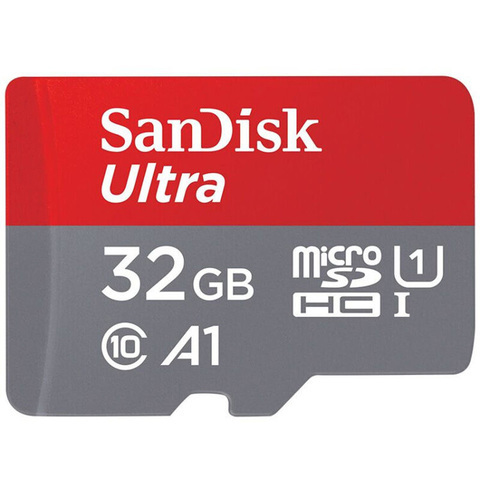 This memory card features Class 10 video rating for high-quality video recording, so you can capture Full HD video¹(1080p) without dropouts and stuttering. 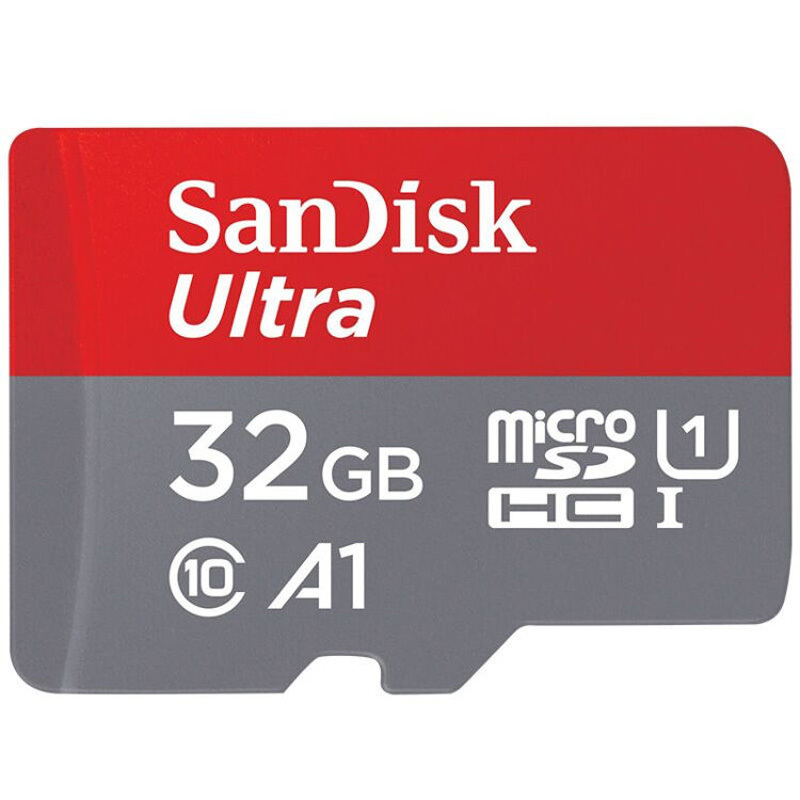 And with up to 128GB of storage space, the cards allow you to store plenty of Full HD videos before you have to transfer files to your computer. With transfer speeds up to 98MB/s*, you won't have to wait for your photos and videos to move to your computer. SanDisk Ultra microSDHC and microSDXC UHS-I Cards² are waterproof, shockproof, x-ray proof, temperature proof and magnet proof to protect your memories from life's mishaps. Take your phone or tablet to the snow, the pool, or the desert. Your card will survive, even if your device doesn't. * Up to 98MB/s read speed; write speed lower. Based on internal testing; performance may be lower depending on host device, interface, usage conditions and other factors. 1MB=1,000,000 bytes. 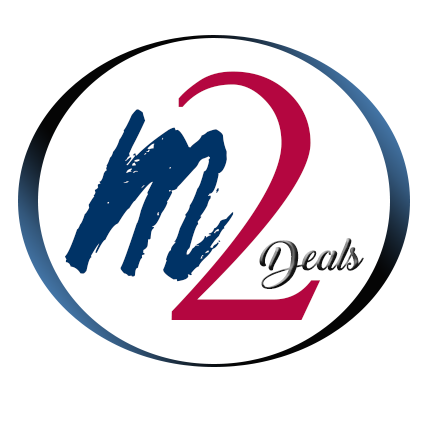 ³ Approximations; Results and Full HD (1920x1080) video support may vary based on host device, file attributes and other factors.